48 years ago today, on Monday, November 19, 1962 Alicia Foster was born in Los Angeles. By the time she began her acting career three years later she was known as Jodie Foster. Although she is best known today as a film star and Oscar-winning actress, Jodie Foster began her career on television. The postcard (above) was sent to fans of the TV series, “Paper Moon,” which was based on the film of the same name. It premiered on ABC in September 1974 but only lasted a few months. 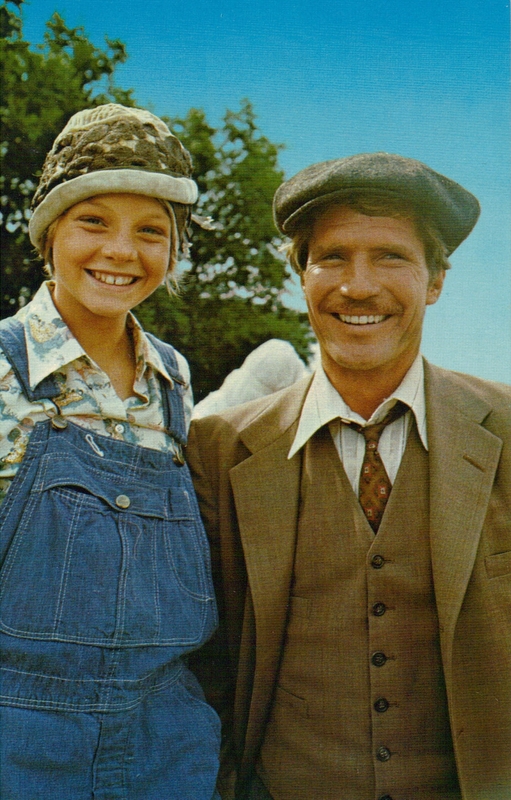 In the show Foster played young Addie Pray, the same role that won Tatum O’Neal an Oscar. 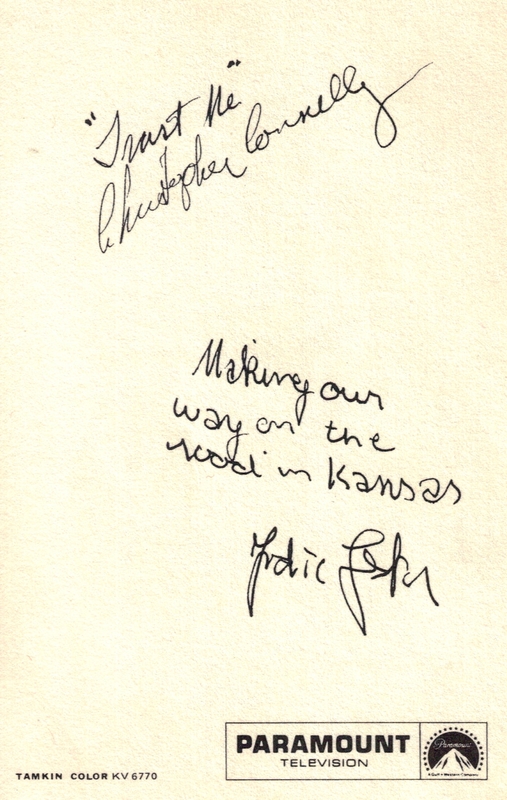 The back of that postcard featured facsimile autographs from Foster and co-star Christopher Connelly. I remember Jodie Foster playing a small role as a young neighbor in one or two episodes of “Family Affair.” Her other TV appearances include episodes of “The Doris Day Show,” “Julia,” “Nanny and the Professor,” “Mayberry RFD,” “My Three Sons,” and “The Paul Lynde Show.” Foster was also in the cast of the TV version of the film, “Bob & Carol & Ted & Alice” which aired on ABC in the fall of 1973.